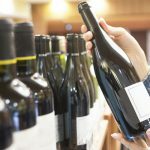 Canada has been in the wine producing business for a long time now (nearly 200 years) with main states staying at top of the game being British Columbia and Ontario though one may end up finding many small-scale industries involved in the process of growing grapes and manufacturing wine. 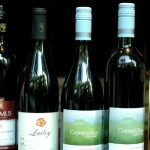 The wines being produced in Canada are not always from indigenous materials as many vintners also make wine from imported grapes. 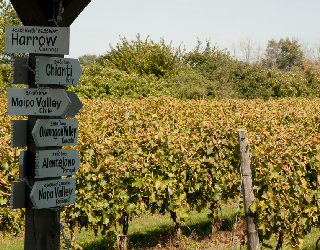 Find some How Wines Are Brewed In Ontario. 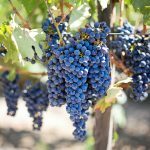 Canada is characterized by harsh winter conditions but the presence of microclimates due to mountain ranges and freshwater lakes production of grapes for wine has been a long profession here. 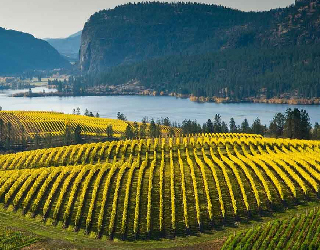 Some of the best wine of the country is produced in above-mentioned British Columbia and Ontario. In Ontario major regions of vinification are Prince Edward County, Lake Erie North Shore, Niagara Peninsula and Okanagan Valley. 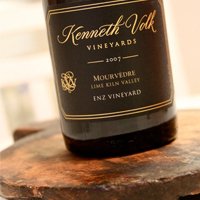 In the British Columbia Naramata bench, Vancouver Island, Kootenays etc are the certain vinification regions. 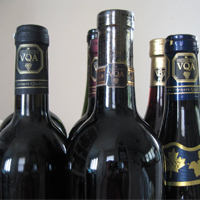 Other regions concerned with the production of wine are Alberta, Manitoba, New Brunswick, Quebec, and Saskatchewan. 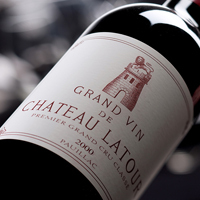 In the above paragraphs, the certain famous and major wine producing regions have been mentioned. 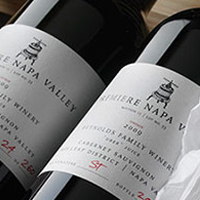 There are some really famous and beautiful wineries present in those regions. 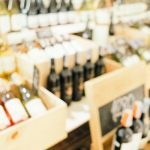 When one visits one of the wineries even if it is a small scale one, the ambiance of the place is beautiful, with lands filled with grape vines and the aroma of the wine. 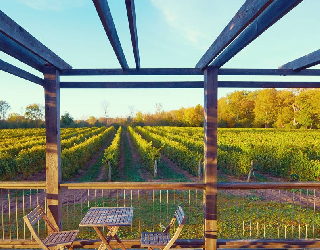 Here are some of the wineries you can visit if you are planning a vacation to Canada. 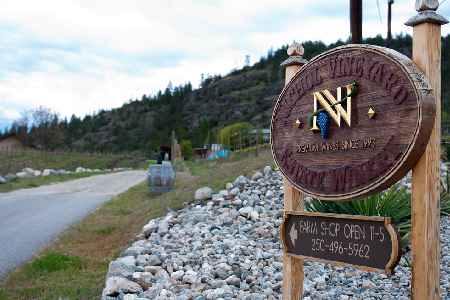 Nichol Vineyard, Naramata bench: As mentioned above Naramata Bench is one of the wine producing regions of British Columbia. Here one can visit the Nichol Vineyard which even features toy shops and swings for kids. 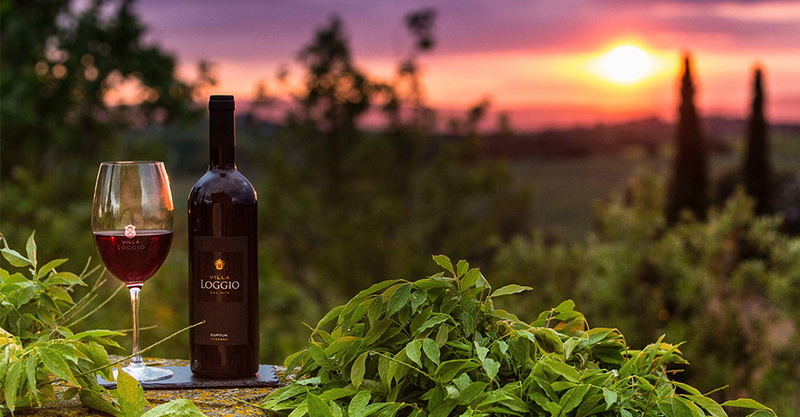 One can enjoy the view of vineyards and buy a bottle of their wine. 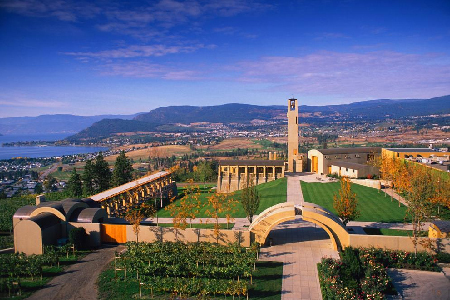 Mission Hill Family Estate, British Columbia: This is a perfect place for admirers of scenic beauty. The aesthetics of the place is wonderful with the facility being situated atop a hill overlooking the Okanagan Valley. One can also enjoy the restaurant present in the facility. 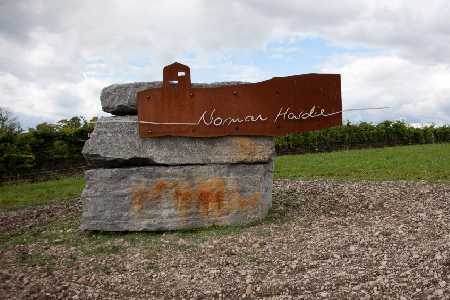 Norman Hardie, Ontario: Up next is a winery from Ontario region owned by Norman Hardie who along with his crew works manually in the field to produce really good quality wine. 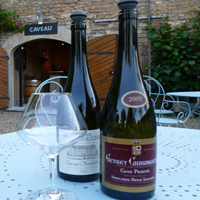 The restaurant here has a tasting bar and one can enjoy the harvest party in October. 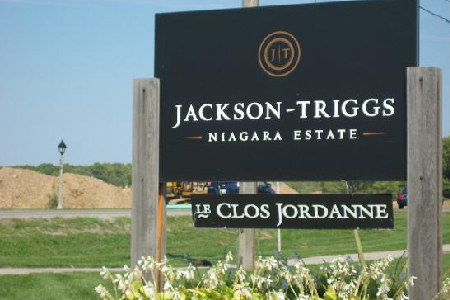 Jackson Triggs Winery, Ontario: Jackson-Triggs winery has been on the top of its game being named as the country’s best winery many times. The facility is present near Niagara-on-the-lake which is a tourist spot. Here one can see a community which is centered on wine production. Live concerts are often held here. Canada mainly produces or rather excels in the production of wines which are produced in the winter seasons. 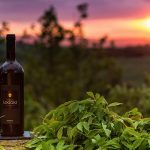 Through modern techniques and hard work, the country produces good quality wines which any wine lover would enjoy.